Created by John Michaels in 1989, Fresh Cut Lawn and Landscape was established with very simple goals. Be on time, provide great service at a reasonable and fair rate and always take care of your customers and employees. Almost 30 years later Fresh Cut Lawn and Landscape has become one of southeast Michigan’s top quality landscape contractors in maintenance and design/build construction. From complete outdoor living environments to small and quaint projects Fresh Cut can assist you in your personal property goals. Brick paver installation is one of our specialties. Fresh Cut installs some of the most amazing paver combinations available. 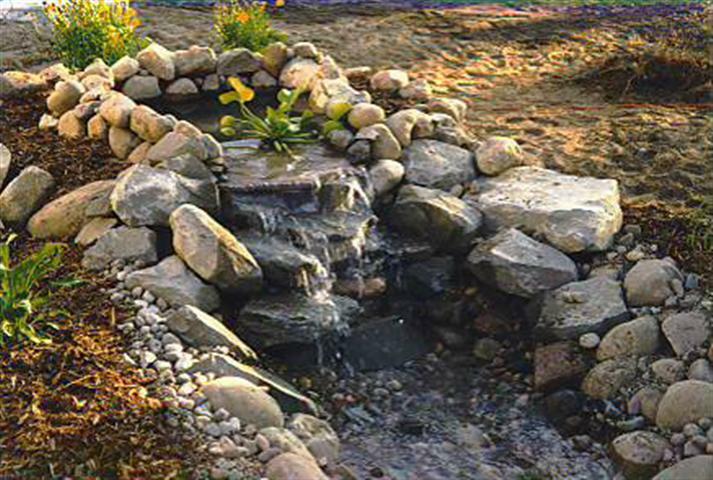 Our integration of plants and shrubs into any project can bring it to the next level. Fresh Cut has a knack for finding just the right combination of value and perspective when creating a plan to enhance your property. A new walkway, garden wall fire pit, built in BBQ grill or water feature are just a few of the amazing ideas than can be incorporated into a small area to get big results. All of us at Fresh Cut are looking forward to assisting you in what is important to you concerning your property goals and dreams.